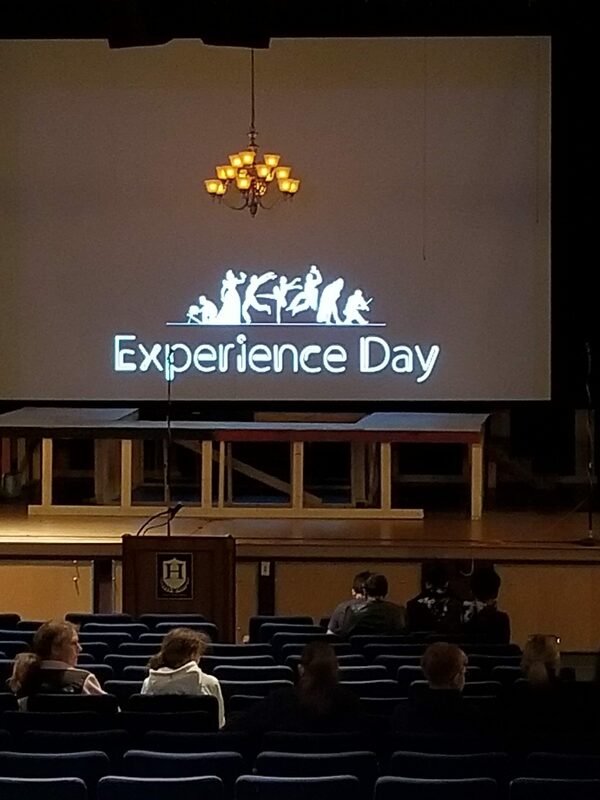 CFA Experience Day for SELECTED students! CFA Experience Day a HUGE success! 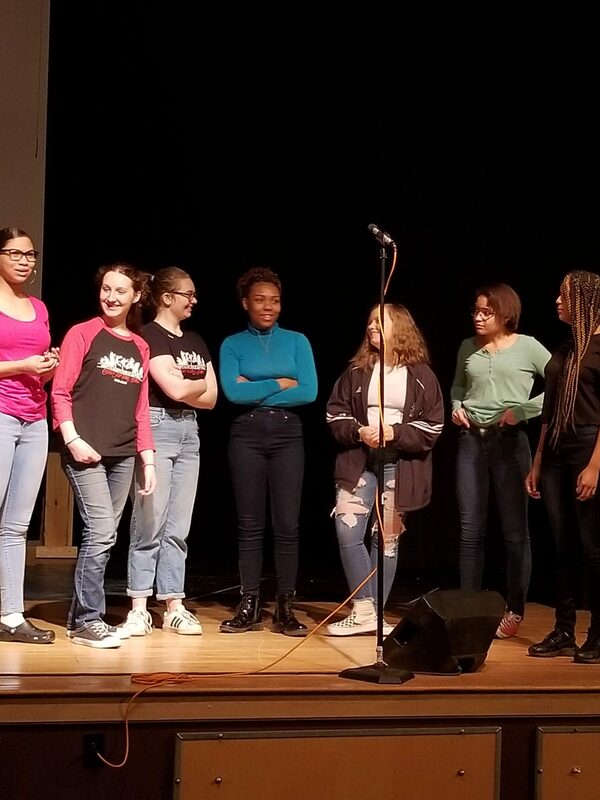 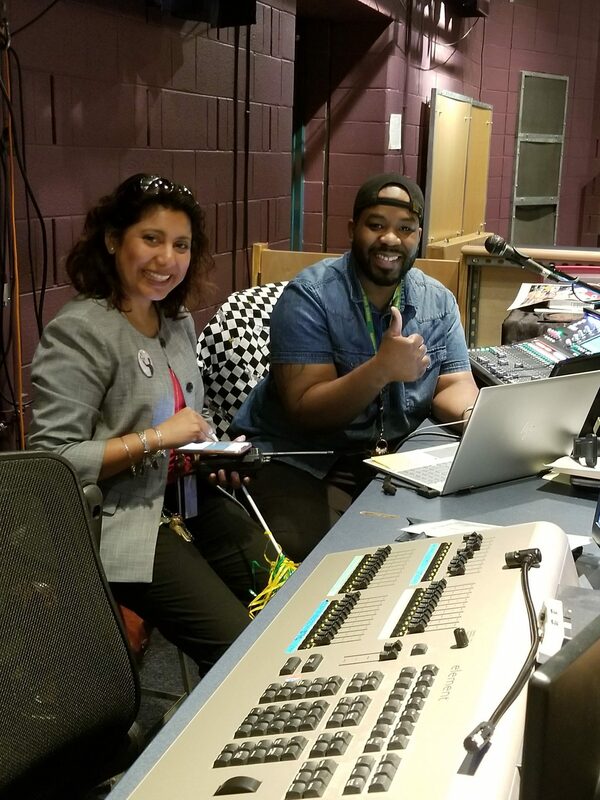 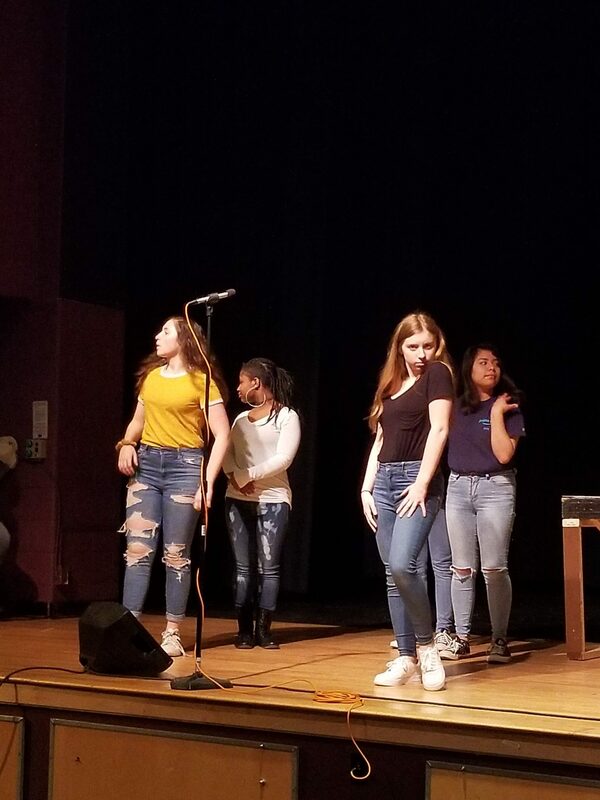 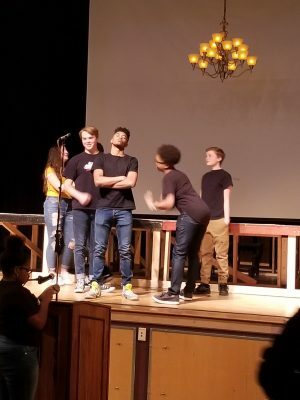 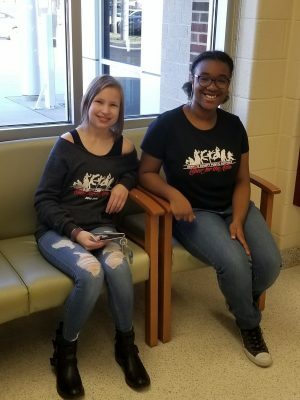 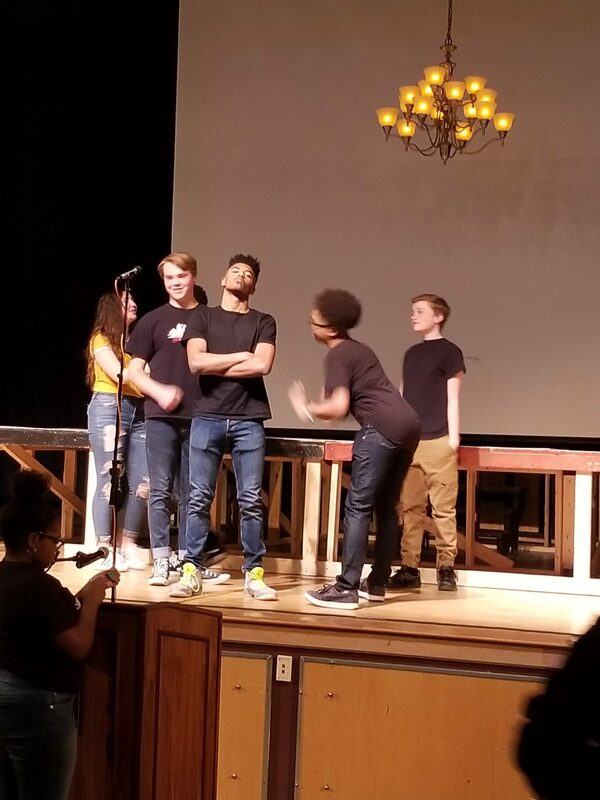 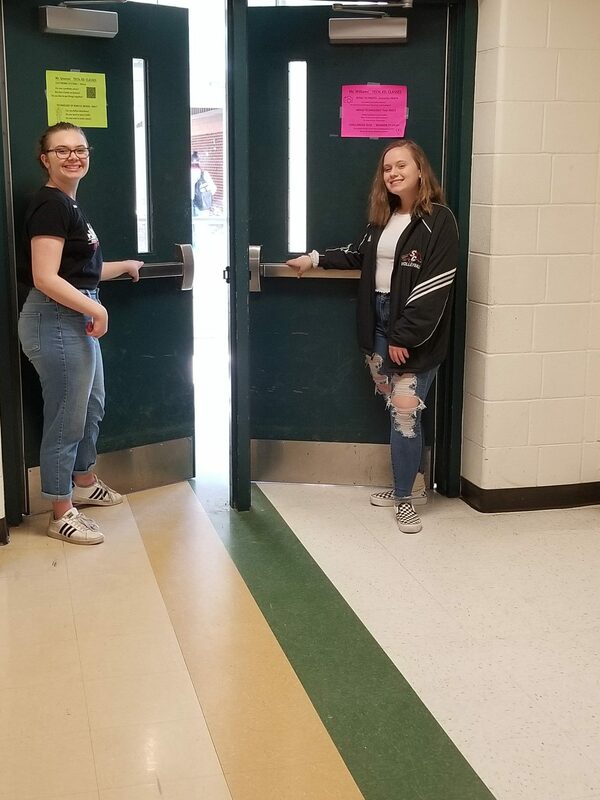 On Tuesday, March 12, 2019, Henrico’s Center for the Arts hosted students from all over the county. 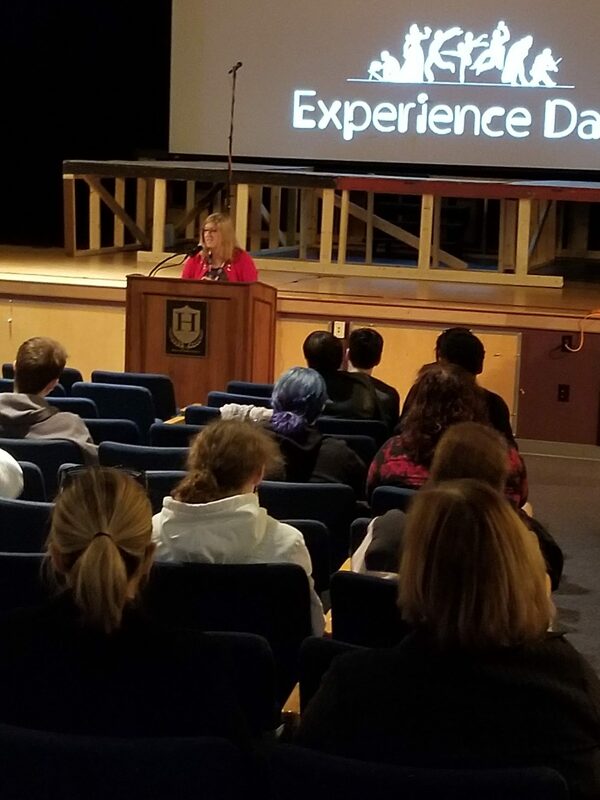 The students were here to participate in CFA’s Experience Day, the Center’s version of the shadowing experience. 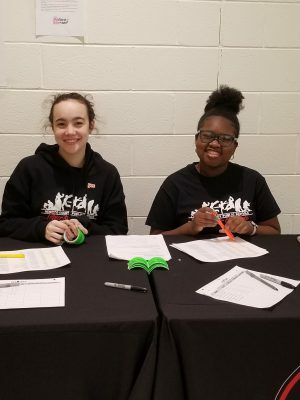 Each had been selected to attend after applying and auditioning on February 1st in the areas of Dance, Musical Theatre, Theatre or Visual Arts. 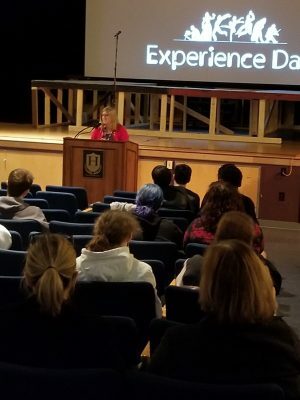 An invitation was sent out with their selection email last Friday, and Tuesday 34 students and their parents had a day at the Center to see what it would be like to be a student here. 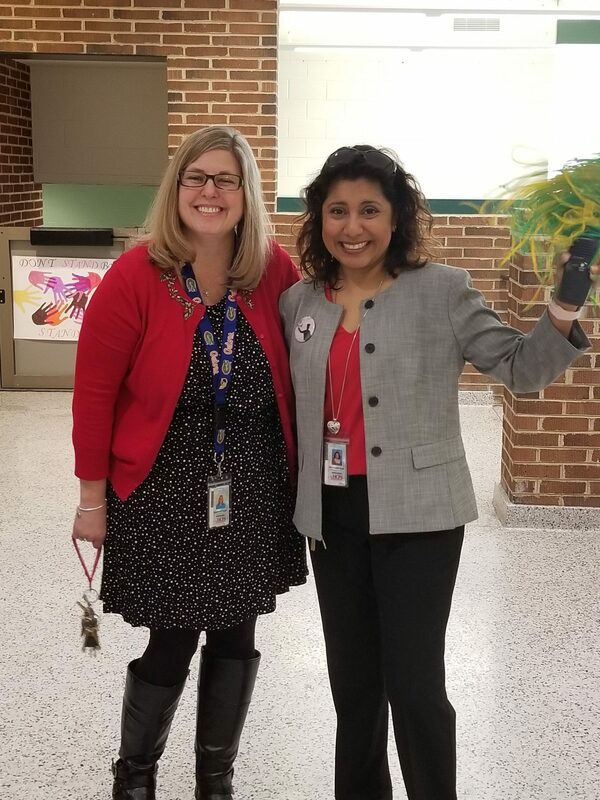 The morning started with a greeting from Dr. Poxon, our CFA Director.